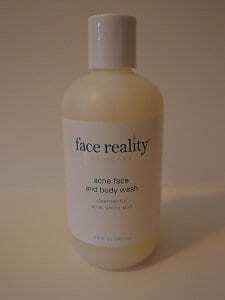 A scrub made with 2.5% benzoyl peroxide designed to cleanse, disinfect and exfoliate dead skin cells. The exfoliating action of this scrub helps products and active ingredients penetrate better when applied. For use on moderate to severe non-inflamed acne.